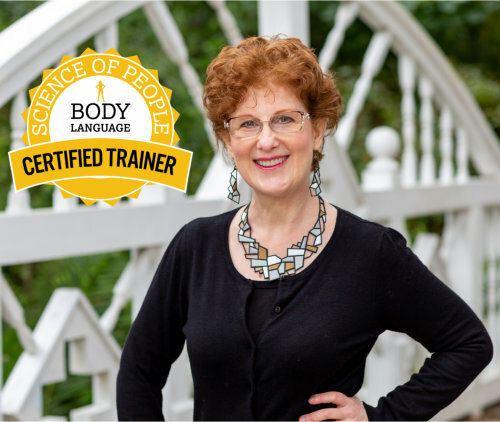 Monica Levin is a Corporate Speaker & Certified Body Language Trainer who is a Speaker, Workshop Leader, and a Certified Appreciation in the Workplace Facilitator. Did you know that researchers found that when you communicate with someone, only 40% of what you are conveying comes from your words? 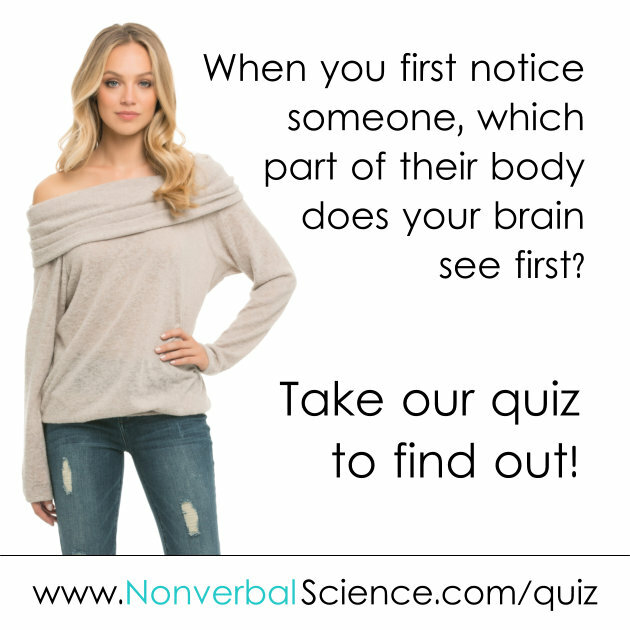 The other 60% is nonverbal (body language, voice tone, and ornaments). These are conservative numbers; some researchers say that as much as 93% of your communication is nonverbal! Match Your Words and Body Language!